The Tensui area is the setting for the novel Kusamakura by the Meiji period literary master Natsume Soseki. 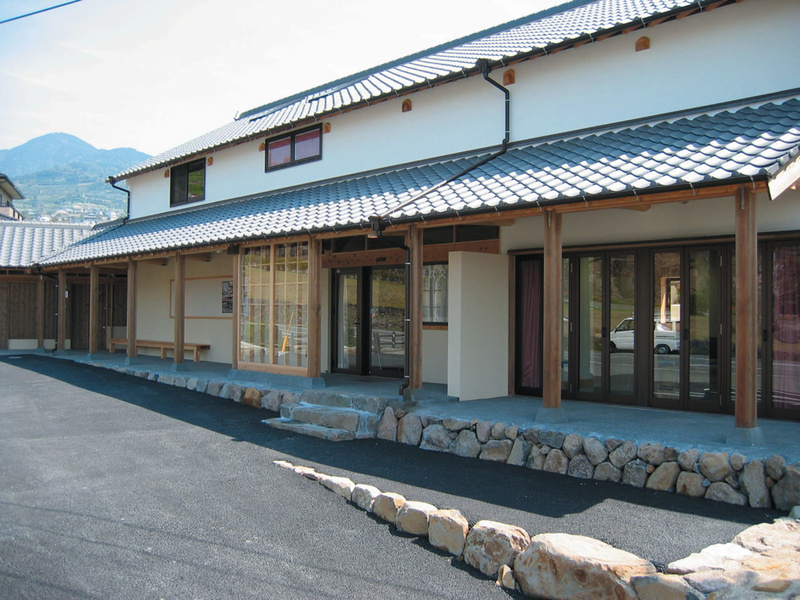 The Kusamakura Exchange Hall is a tourism museum where visitors can experience the world of Kusamakura. You can come into contact with the history of Natsume Soseki and the Tensui area through a variety of materials and images.